A common misconception amongst our customers is that PVC (Plastic) Spouting is cheaper to install than Colorsteel. Quite often we are asked how much cheaper PVC would be. Or I want to keep it as cheap as possible can you do a quote in PVC ? 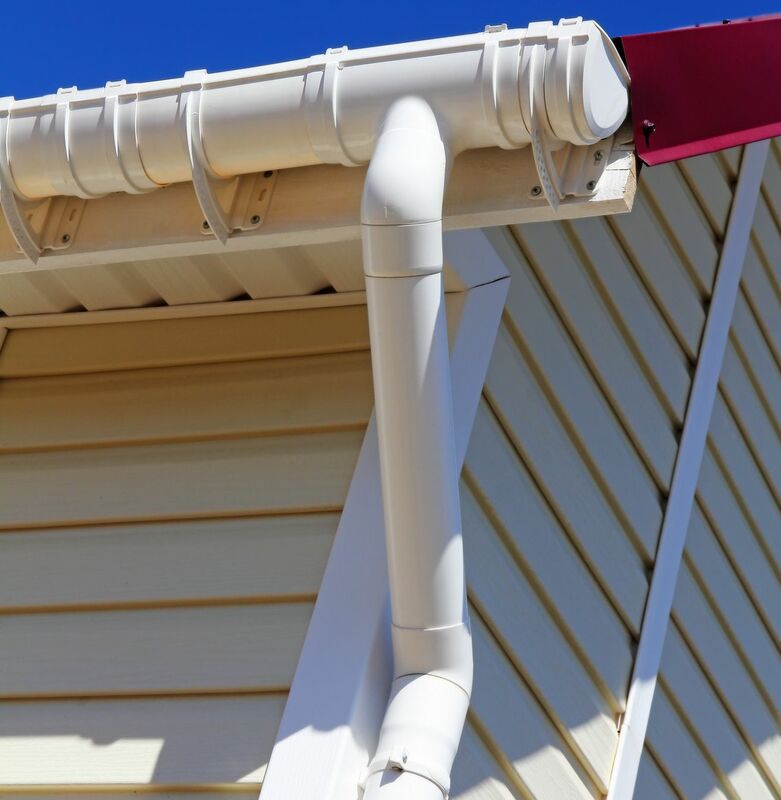 Well the only thing cheap about PVC is the way it looks on your home because to install it properly it costs us more than our Continuous Colorsteel with no benefits at all, in fact it is an inferior product in many ways. PVC expands and contracts 7 times more than Colorsteel so it is doing a lot of work especially in the Canterbury region where we can start the morning at 0 degrees and have 20 degree plus in the afternoon. So what happens is the PVC pulls apart at the joins causing leaks. Continuous spouting does not have joins for this to happen. After a couple of years the PVC starts to warp and looks terrible whereas the continuous Colorsteel keeps it nice straight look. A couple more years and the sun has really taken its toll on the PVC making it brittle so that if you lean a ladder on it or the kids hit it with a ball it shatters. Not so with the Colorsteel it is not affected by either.